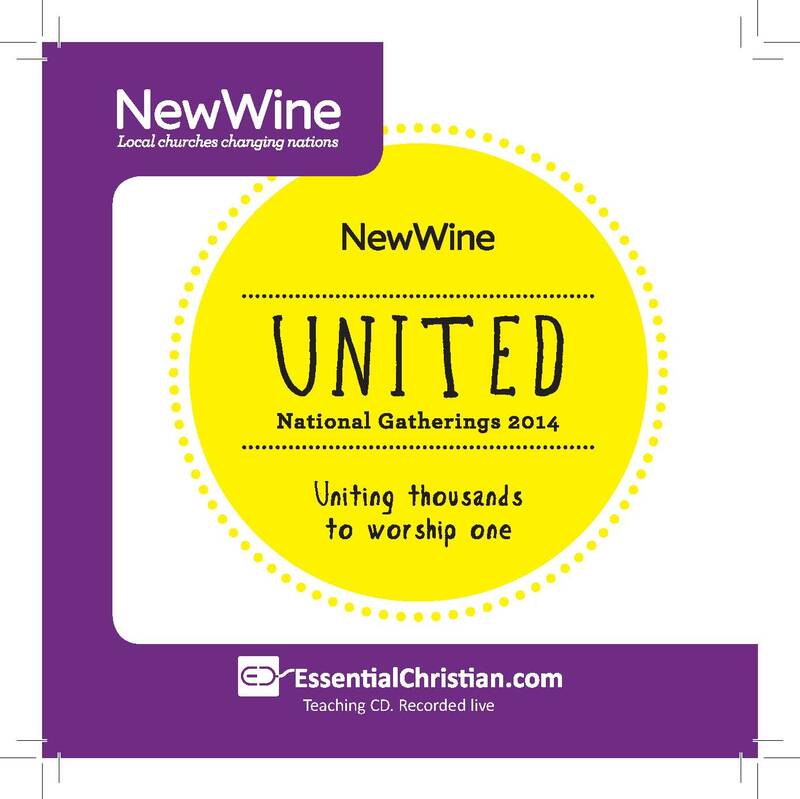 Church planting stories & theories 1 is a Debby Wright talk recorded at New Wine - 2014 on Church Growth available as MP3 Download format. Having been members of the team that planted the first Vineyard in the UK, John and Debby planted Trent Vineyard, from which a further seven church plants have so far been sent out. They'll be unpacking areas including the call to church planting, the joys and challenges of taking a team, and establishing the genetic code. With illustrations from their own experience and that of others, this seminar aims to equip anyone interested in what it takes to start a church from scratch. Be the first to review Church planting stories & theories 1 a talk by Debby Wright! Got a question? No problem! Just click here to ask us about Church planting stories & theories 1 a talk by Debby Wright.